at 212 Warren Street, New York. River & Warren has a total of 168 units. 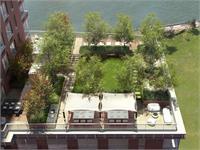 River & Warren is one of the most enviable residential addresses in Manhattan. 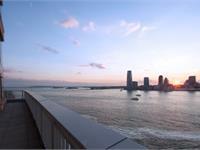 Overlooking the Hudson River waterfront and surrounded by Rockefeller and Teardrop Parks, it is located in the prime northwest corner of Battery Park City. 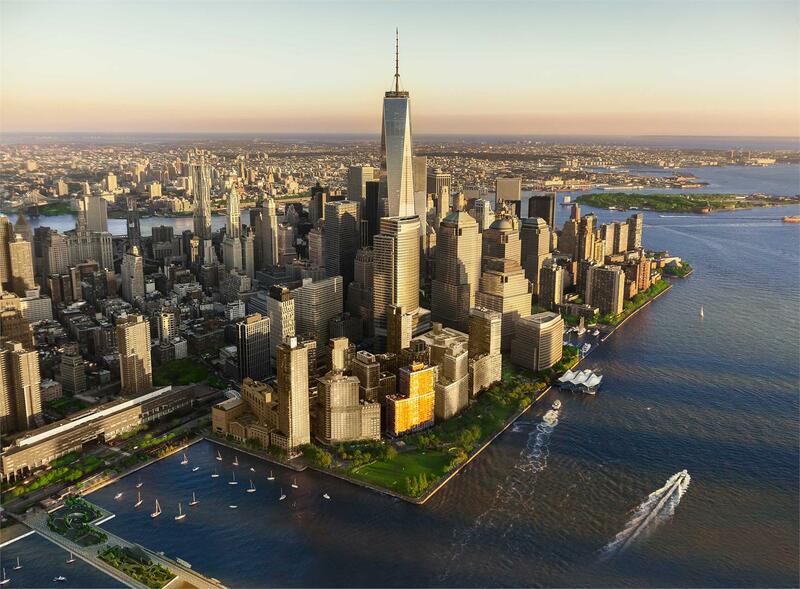 The building is perfectly positioned on Warren Street, which connects the two vibrant neighborhoods of Tribeca and Battery Park City. CetraRuddy, known for their sophisticated architectural design, has meticulously reimagined all of the residences and amenities from the ground up. 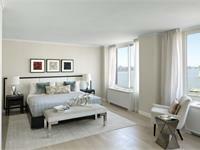 Amenities include full time doorman and concierge, fitness center, playroom, rooftop park with outdoor kitchen and private storage. 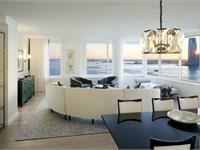 This final selection of residences at River & Warren are the epitome of riverfront living. 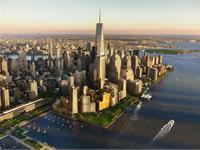 Meticulously designed by acclaimed architecture firm CetraRuddy, the Tower Residences are a collection of sprawling corner 3-5 bedroom homes with expansive river and iconic city views — spanning from New York Harbor and the Statue of Liberty to Midtown and the Empire State Building. Now ready for immediate occupancy. The centerpiece of select kitchens is a stainless steel range hood framed by an oak proscenium arch, providing a warm focal point to the light and airy space. The custom oak and stainless steel island features a countertop crafted from Bleu de Savoie, a French stone with an elegant grey-blue patina. 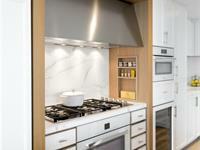 Other highlights include floor-to-ceiling millwork cabinetry, white Italian Calacatta marble countertops and backsplashes, and a suite of Miele, Sub-Zero, and Bosch appliances. River & Warren's master bathrooms and powder rooms feature vanities topped with imported stone, custom crafted in Italy, and finished with Waterworks sink and faucet. 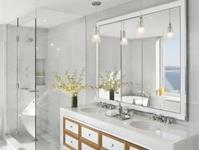 Master bathrooms include imported Bianco Puro marble walls, base, crown molding and chevron- patterned floors. 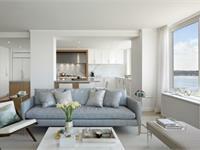 Select residences feature windowed baths and freestanding tubs. 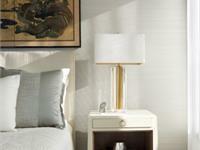 The eighteenth floor features a limited collection of four- and five-bedroom two-story homes. River & Warren’s duplex residences feature corner exposures and open living and dining spaces that are enhanced by setback terraces. The upper level of these residences features the master suites and secondary bedrooms. 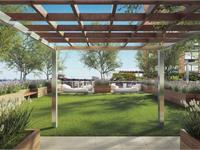 River & Warren is crowned by two oversized homes, each designed with over 2,000 square feet of outdoor living space. 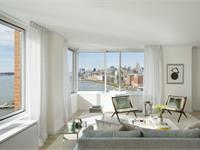 The Penthouses feature floor-to-ceiling corner windows that capture the river and park panoramas. Centerpiece staircases lead up to a rooftop retreat landscaped to create a private oasis in the sky. Your inquiry will be delivered to the developer / builder of River & Warren, who will send you more information about this development.